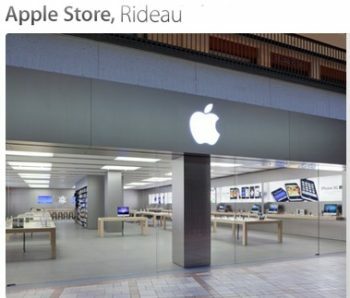 Earlier this week, a report from MacRumors noted Apple retail stores had started ‘significant’ layoffs of recent hires, including some stores in Canada. Now, Business Insider points to a new Nasdaq report that includes a rare admission by Apple the company made mistakes cutting its staffing levels. Apple Inc.’s retail boss told employees that the company made mistakes with its staffing levels, leading to news reports that the company was cutting employees, according to two people familiar with the matter. John Browett, Apple’s senior vice president of retail, noted the company was testing out a new staffing formula that led to cuts in hourly shifts and understaffing at certain retail locations. This occurred for a few weeks before Apple decided to go back to its old system. Browett told leadership teams to tell employees “We messed up,” and also to reiterate no one was laid off. This is not the first time Apple has apologized or backtracked. Last July, we heard from Apple senior VP of Hardware Engineering, Bob Mansfield admit “I recognize that this was a mistake,” on Apple’s decision to opt out of EPEAT for Apple products.